JuruFlex-J120 Jet Fire Jacket System, which offers a modern, wire free, easy to install alternative to industry requirements. 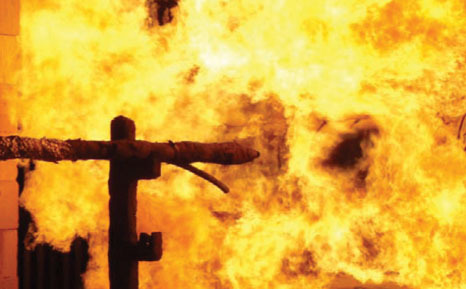 The effects of hydrocarbon fires within the oil & gas industries both on and offshore can be catastrophic and can result in major loss of life and capital investment. 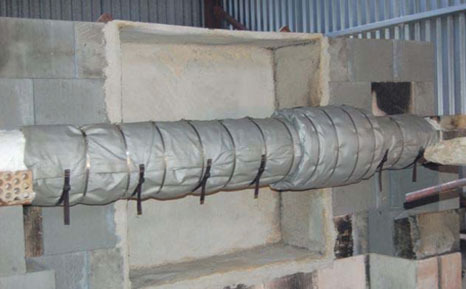 JuruFlex-J120 passive fire protection is a best of breed flexible protection jacket system with quilted construction to facilitate complex structural shapes. JuruFlex-J120 is designed for rapid installation using the JURUNATURE safe-locking securing system and is fully removable and re-installable for inspection and maintenance. JuruFlex-J120 is a certified system, tested to the new and more onerous jet fire standard ISO 2289921 ("Determination of the resistance to jet fires of passive fire protection materials"). 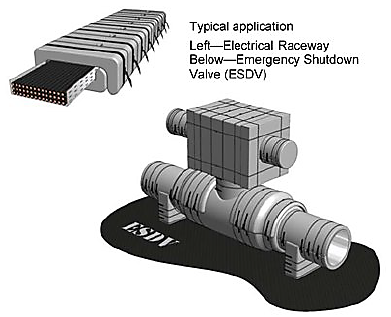 JuruFlex-J120 can be installed around critical plant shutdown equipment such as valves and actuators, pipes and associated equipment, electrical raceways, junction boxes and vessels. JuruFlex-J120 is of a quilted core composite construction consisting of multiple layers of high temperature fire resistant fibre encased within a weather proof outer cover. 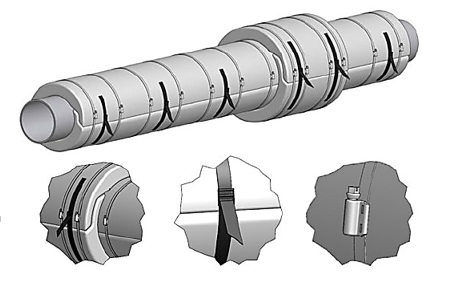 JuruFlex-J120 is designed to be tight fitting around critical plant equipment and comprises an assembly of pre-shaped jackets secured together using the JURUNATURE safe-lock system. The jacket system is easy to install and remove using a combination of quick release fastners and the JURUNATURE safe-locking securing system. JuruFlex-J120 has been developed and extensively tested to withstand the onerous effects of high temperature gydrocarbon jet fires (witnessed and approved by Lloyds Register) and as such JuruFlex-J120 can be applied extensively within the onshore and offshore oil & gas industry, thus reducing fire loss or damage by allowing controlled shutdown of facilities in the event of a major incident.